There is always lots going on in the hallways of Pacific Heights. Here are some of the highlights from this week. 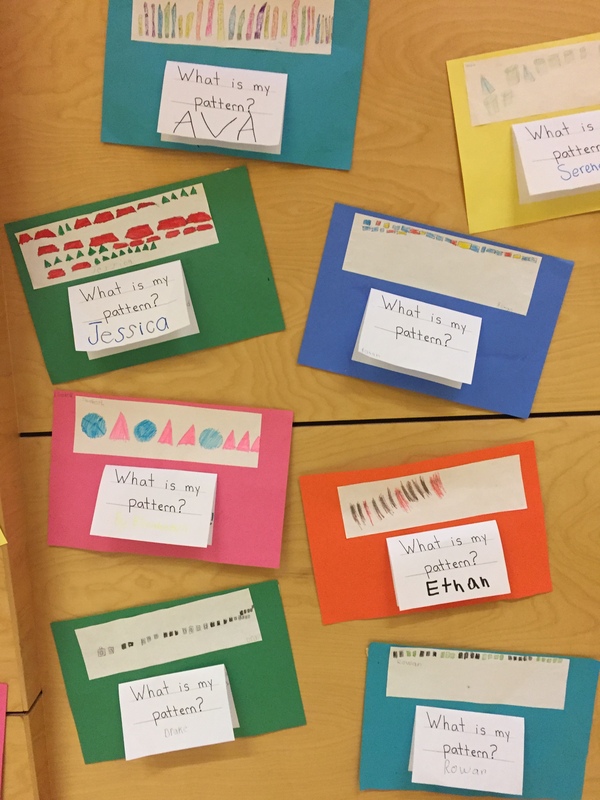 Patterning work in Grade three. 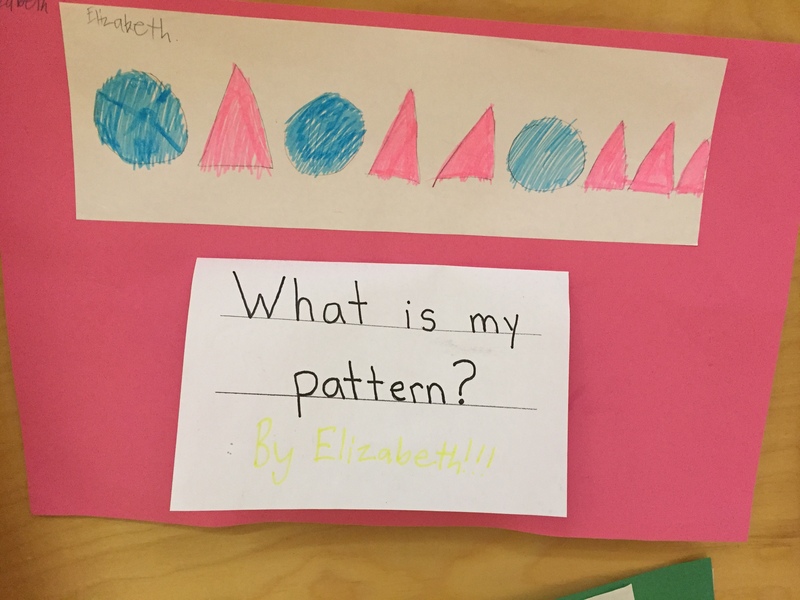 Students had to create a pattern and then explain their work. 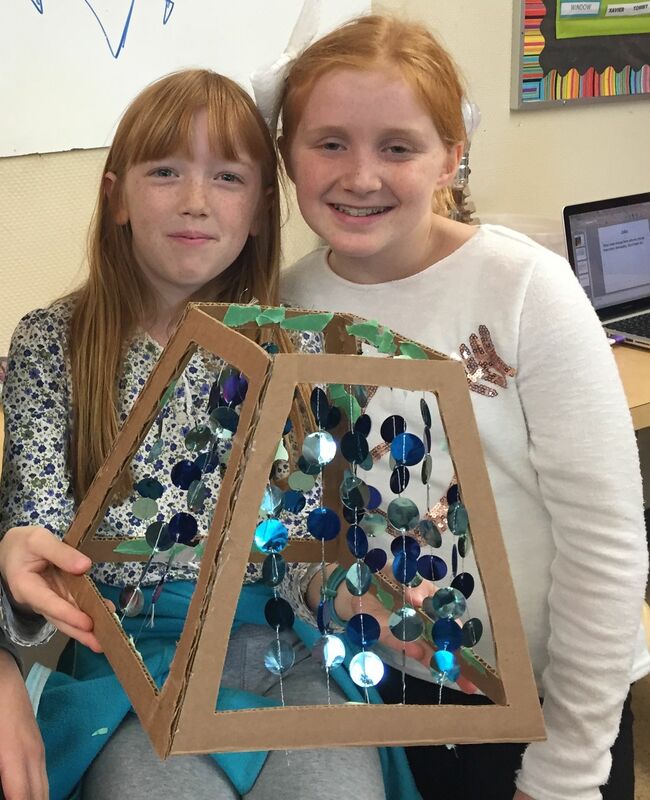 Hailey and Amy were challenged to create a lamp shade to fit a lamp that Mr. Unruh made out of recycled parts. 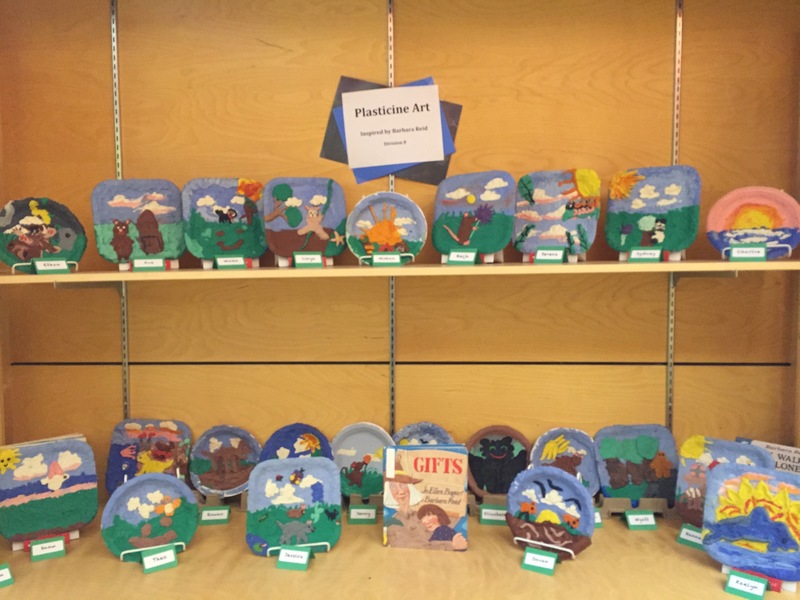 Students in grade three have been studying the art of Barbara Reid. 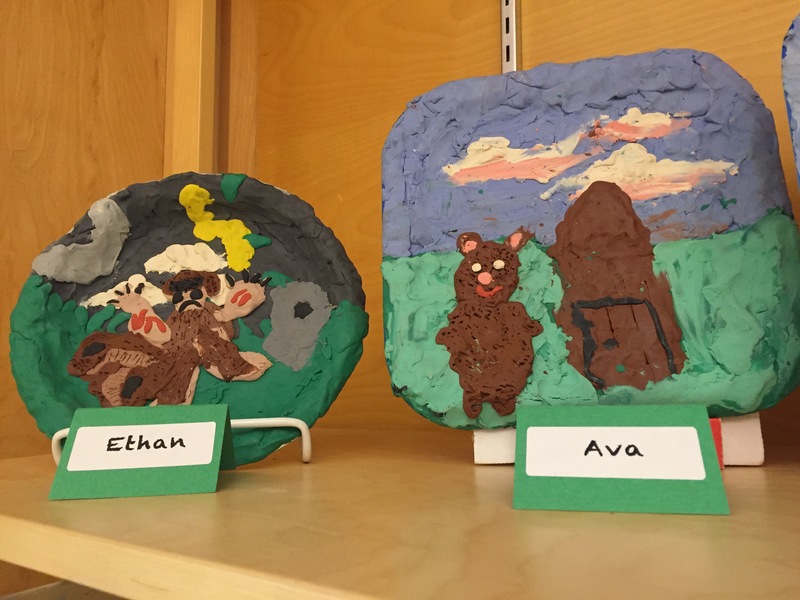 Barbara Reid works with plasticine to create the art for her books. I even had the opportunity to read one of my favourite Barbara Reid books to the class….The Party! 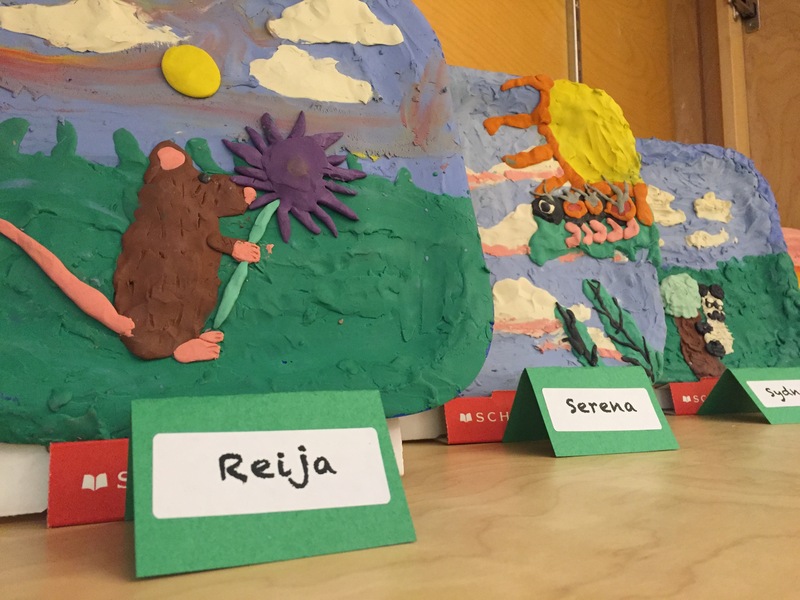 Students then had a chance to create their own works of art out of plasticine. We are very excited to add a new piece of technology to Pacific Heights. 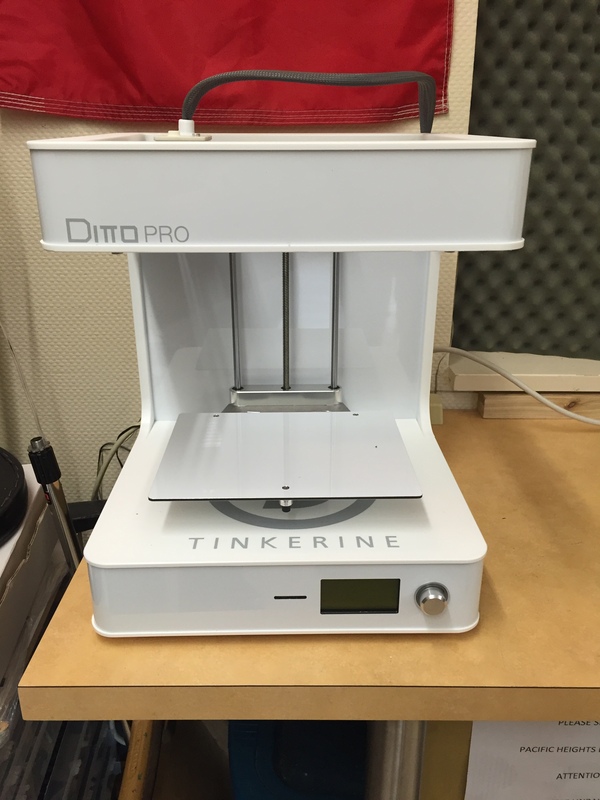 We now have a 3D printer! 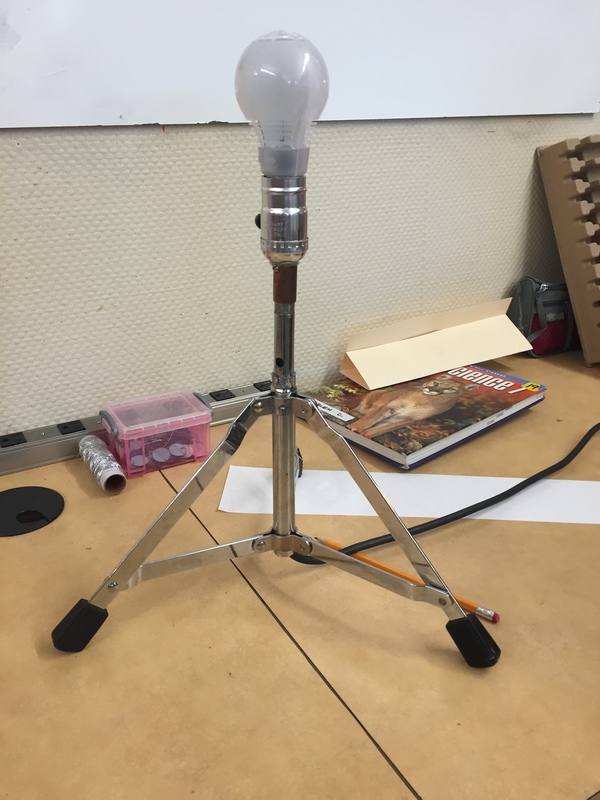 I can’t wait to see what our students create! 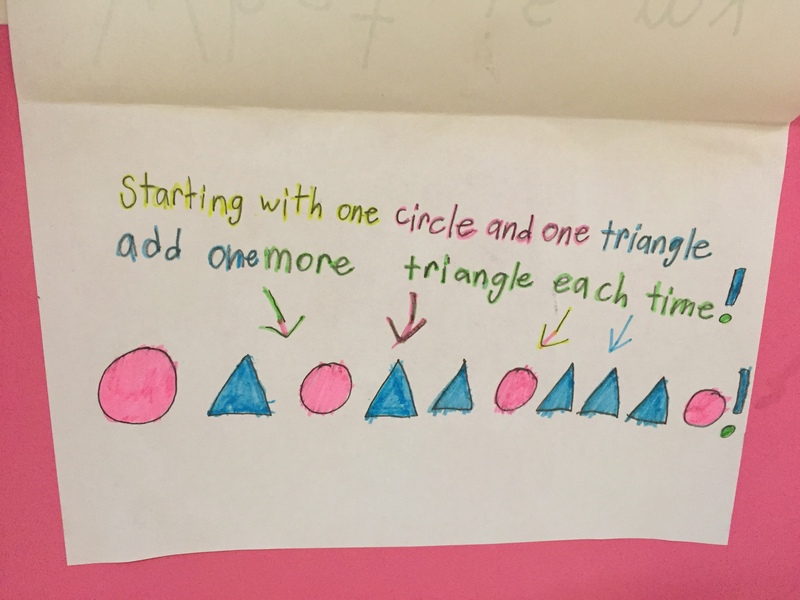 I was walking down the hall this week and saw a crowd of very excited students in grade two. I discovered they had a visitor. 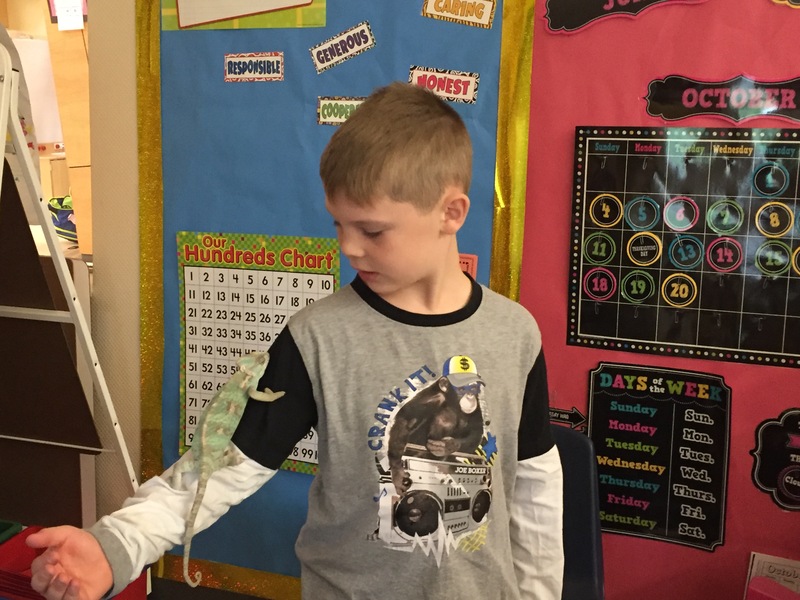 Griffin had brought in his veiled chameleon, Scarlett to share with the class. How exciting…for all of us! Next week is Halloween week. Some of our classes are off to the pumpkin patch, others to Redwood Park. On Friday, our primary students will be enjoying a Halloween dance just for them. All students will be participating in our Halloween costume walk. Enjoy your weekend everyone!